Spectrum Scale (also known as GPFS) is a very scalable, high performance, clustered, parallel file system. 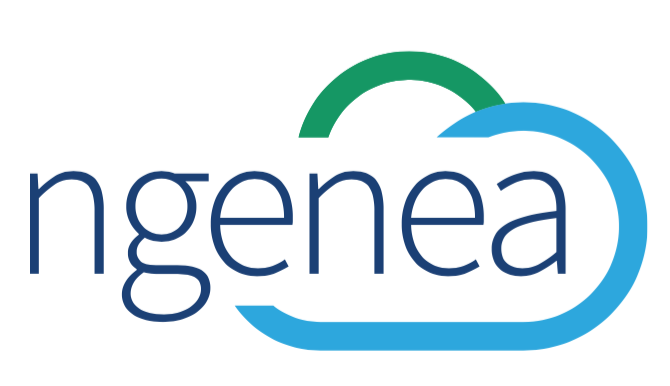 Ngenea provides automated migration and transparent or automated recall from GPFS/Spectrum Scale to alternative endpoints such as Amazon S3, Spectra Logic BlackPearl, Microsoft Azure or any POSIX compatible mounted file systems (including NFS). Please submit all such items to support@pixitmedia.com or support@arcastream.com. ArcaPix's Ngenea is proprietary commercial software. You may not distribute Ngenea to any third party. For further information, please consult the LICENSE file included. Queries regarding licensing should be forwarded to support@pixitmedia.com or support@arcastream.com.